The bodies of three crew members of Iran’s Sanchi oil tanker, retrieved from the blazing vessel before its sinking, were repatriated. 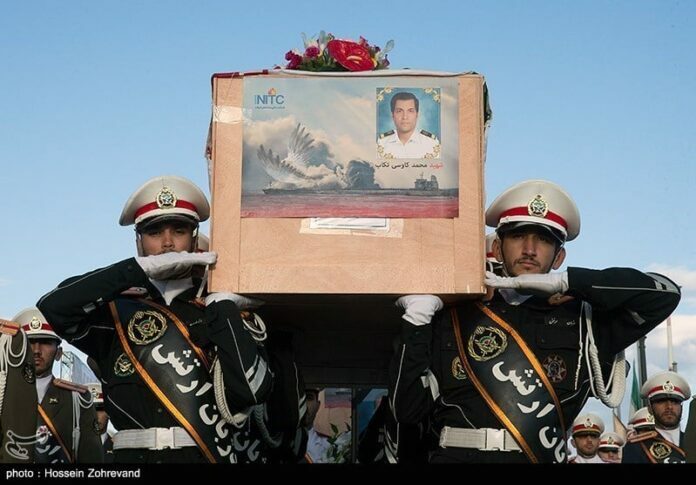 The remains of the three Iranian sailors were repatriated on Wednesday morning from China. 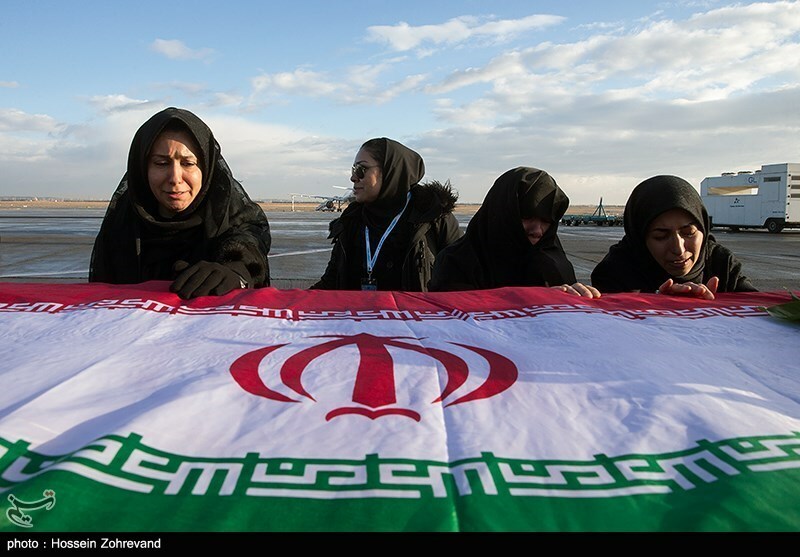 Officials from the Oil Ministry, the National Iranian Tanker Company, and the Ministry of Labor and Social Welfare attended the ceremony at Tehran’s Imam Khomeini International Airport to receive the Iranian-flag-draped caskets. 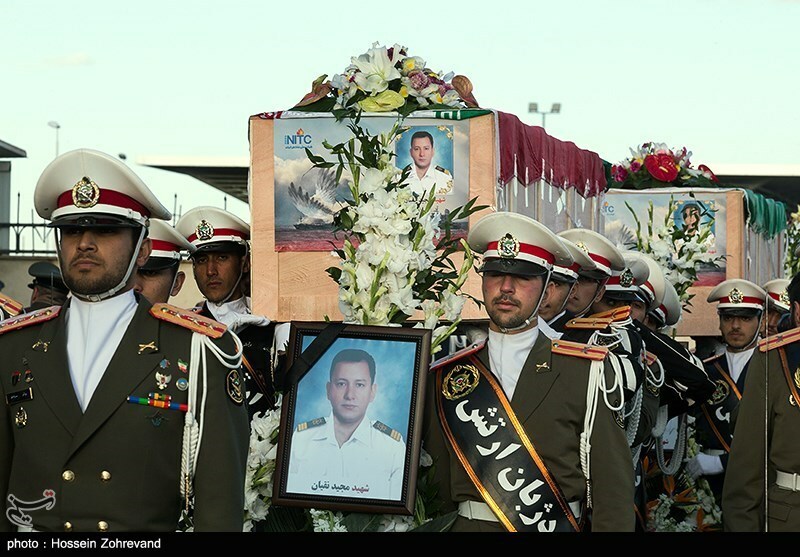 The bodies have returned home after China received the DNA samples taken from the families of the doomed vessel’s crew. 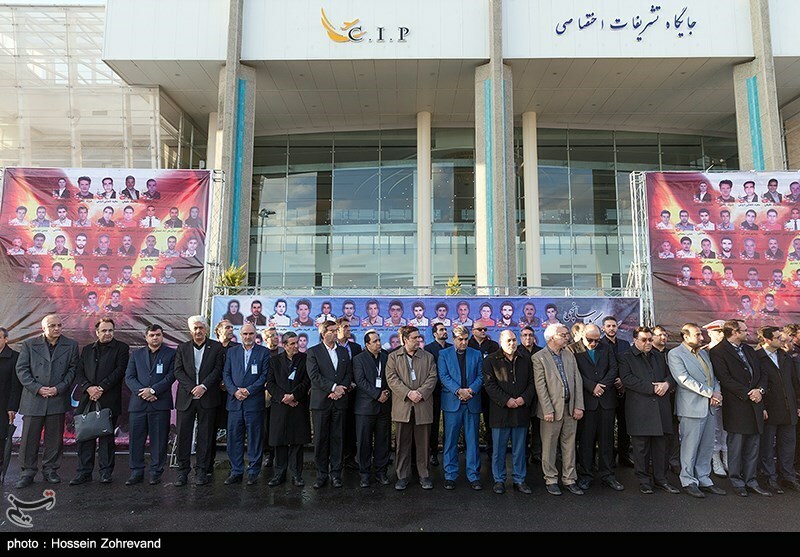 Sanchi, with 32 people -30 Iranians and two Bangladeshis- on board, collided with a Chinese freight ship in the East China Sea on January 6 and caught fire after a huge explosion. The Panama-registered tanker was carrying 136,000 tons of condensate, an ultra-light crude that is highly flammable, to South Korea. 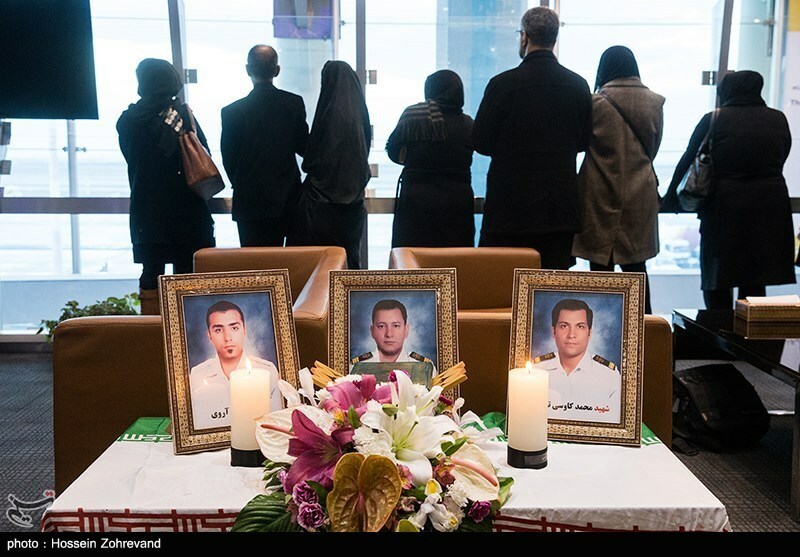 It sank on January 14 after the spread of fire to new oil condensate tanks created blazes as high as 100 meters and increased temperature to 350 degrees Celsius (660 degrees Fahrenheit).